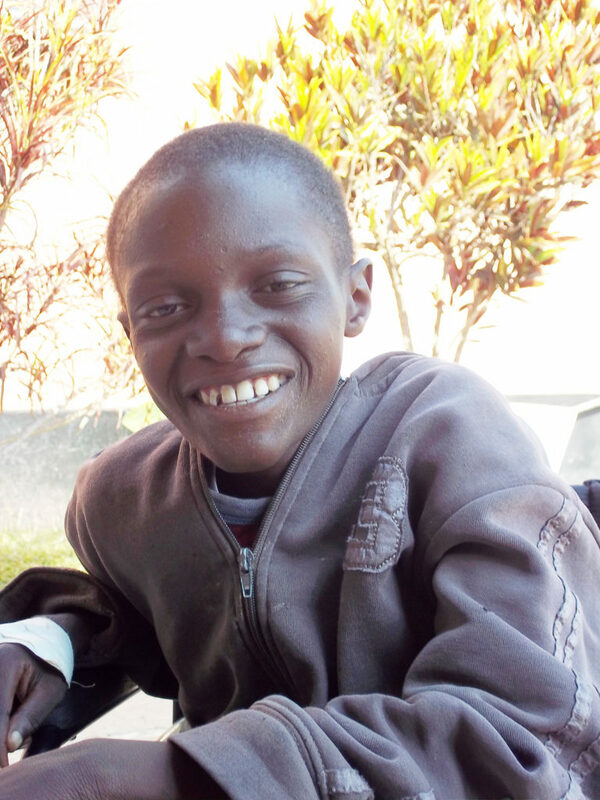 In honour of World AIDS Day tomorrow, Saturday 1 December, we wish to share a chapter from the ICPCN publication Touching Rainbows: Acknowledging the Child’s Voice in Palliative Care * written by Michael Mapenzi, an adolescent with AIDS cared for at Our Lady’s Hospice in Lusaka, Zambia back in 2010. The story may be old but hospices, particularly in African countries, still play a vital role in the care and support of children, adolescents and young adults with AIDS. Hello, my name is Michael Mapenzi. I am 15 years old and am from the Kalingalinga compound in Lusaka, Zambia. I am the fourth born child of six children in my family. I started to become ill in 2009 when I developed a sore on my left leg. Over time, the sore worsened and my leg became very swollen. I also began to develop many itchy blisters surrounding the initial sore. Eventually, I had to leave school and was taken to the hospital, where doctors discovered that I was HIV positive and that I had a type of skin cancer called Kaposi’s sarcoma. Before I was admitted to the hospice, I used to get sick very often – I would usually get malaria or the flu. However, since I have been living at the hospice I have been feeling better. My nurse, Sobe, gives me medicine, washes and cleans my leg, and makes sure that I am feeling OK. Additionally, I receive morphine five times a day to help me deal with the pain in my leg. Because of the care that I receive at the hospice, I do not have much pain anymore, and now only my leg gives me problems, but the problems are not as bad as they were before. My leg is no longer in very much pain, it only itches. At the hospice, I like to watch television and ride around in my wheelchair. But my favourite part about living there is the food! It is delicious and I get to eat a lot. However, there are times when I am bored. I hope that we will soon receive some video games or books to write in so that I may have new things to do while I am here. Although I like living at the hospice, I miss my old life very much. Before I became ill, my favourite activities were playing football with my friends and hunting for birds. I also used to love to cook for my younger siblings after school, and hang out with my older sister and little brothers. Unfortunately, since I have begun living at the hospice, I do not get to see my friends very much anymore. I miss them a lot. I sometimes ask the hospice matron to take me home to see my friends and my grandmother, but the matron says that she does not have transport money to do so. However, my friends do sometimes come to the hospice to bring me food, but this is the only time I get to see them. Every night before I go to bed, I pray that one day I can get back on my feet and be healthy. Despite the challenges of living at the hospice, I am happy to be here. I have accepted that there is nothing I can do about my situation, so at least I am glad that I live at the hospice where I have access to medicine, and people are around to look after me. Also, at least my family gets to visit me every day, and they tell me that it is nice for them to see that I am no longer in much pain. We were thrilled that Michael was given a copy of the book and got to see his story in print before he sadly passed away in 2011. 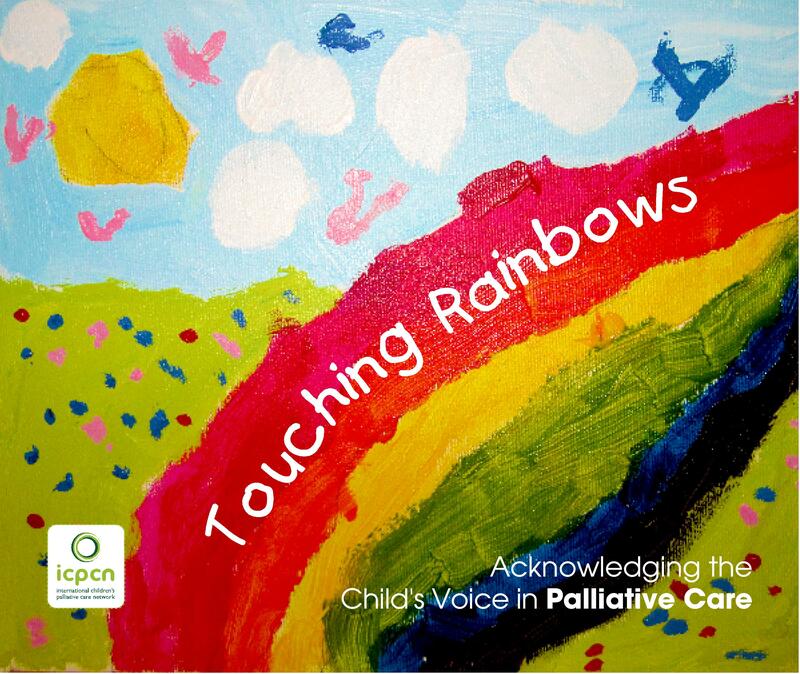 Through the book, ‘Touching Rainbows: Acknowledging the Child’s Voice in Palliative Care’ we have the privilege of hearing the voices of some of the many children whose lives, and those of their families, have been affected by life-threatening conditions. 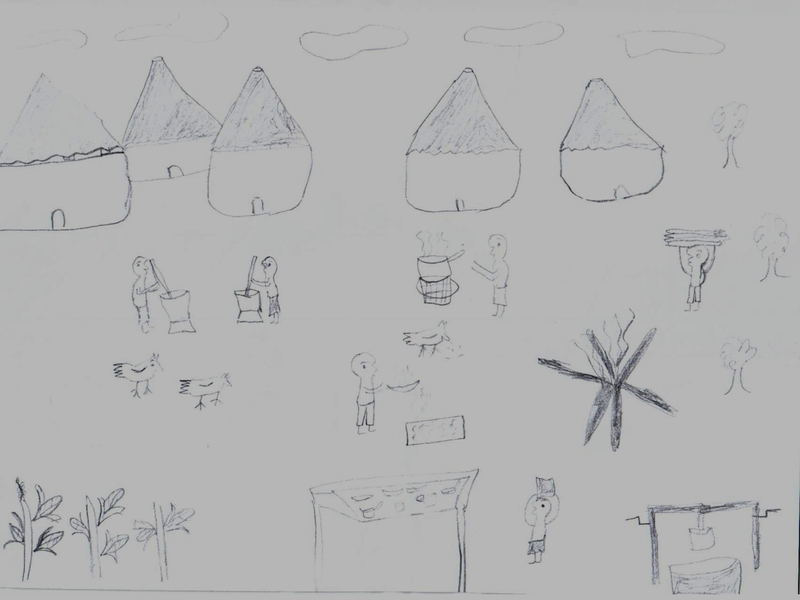 The children tell their stories with honesty and openness, through stories, poems and pictures. Children and their families from across the world share their experiences, either from the child themselves or from those who love them, such as their parents or brother and sister. The stories, often told in the child’s own language and translated into English, are an inspiration to us all. It is hoped they will touch and enrich the lives of many, encourage those travelling a similar path, and instill a sense of courage and joy, despite the many challenges and heartaches. You can order your own a copy of the book here.